I recently had the chance to have a chat with Dan on his podcast Paint all the Minis Painting Ramble. The episode just released. We talk larping, Geeks of the North, but mostly, hobby and painting. If that might interest you, you can listen on their site or in your favorite podcast app. 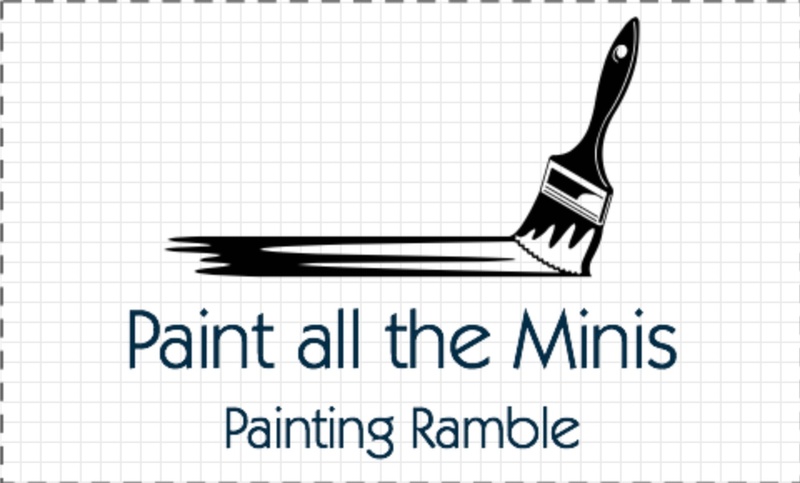 Paint all the Minis is also a really positive hobby group on Facebook that I heartily recommend.